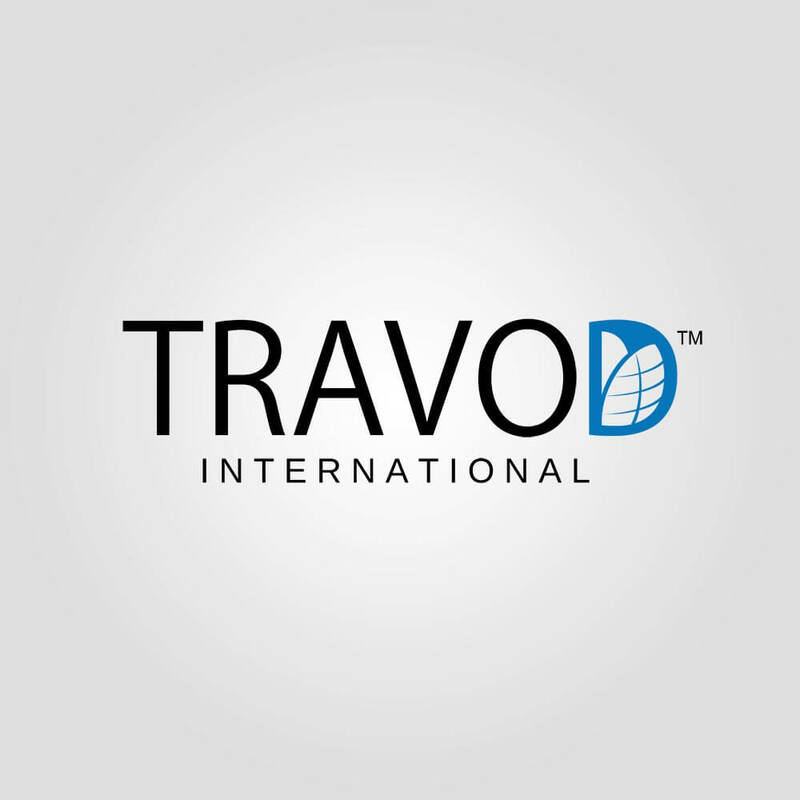 Travod, a global translations and localization company, helps their clients reach a broader market, and grow by providing language services for any specific need. They assist with any type of content or platform that the client requires. They know first hand that it’s not just translating from language to language, but also how important it is to keep the context and cultural nuances in mind. With a staff of over 25,000 translators worldwide, each with a minimum of 5 years of experience in their particular field (legal, IT, medical, etc. 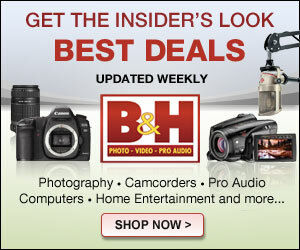 ), they offer better accuracy at an affordable rate. Anything thing from websites to contracts, technical documents to spec sheets. And they can handle your project from end to end. So if you need, say, a pamphlet or brochure translated into another language for distribution in that country, they will not only translate it but also complete the set up in the same format. They currently have proficiency in over 100 languages and have staff available 24 hours a day, 7 days a week. They offer a response time of 20 minutes, no matter what time of day or night you contact them. You can get more information, or a quote by visiting their website here.